Standard operating procedure for software updates is to do them often and as soon as possible – but the latest Windows update debacle is putting this strategy under a microscope. The Windows 10 October 2018 update started causing issues after its release. In particular, some users had the update remove and delete files and even mess up their device registry. This led to Microsoft pressing the pause button on their rollout of the update and even recommending that users that had manually downloaded the update not install it as they worked to figure out what was going wrong. In the following days, Microsoft worked hard to identify and solve the problem of the vanishing files. They connected the known issues to the attempted cleaning of Known Folder Redirection (KFR), the process of redirecting folders such as Desktop, and Documents, and Pictures to new, nondefault locations. This was the second update mess for Microsoft this calendar year as the April update caused the Blue Screen of Death for some users. By October 9, Microsoft restarted its update distribution, beginning with a more select group of testers. So far, all quiet on the Redmond front. The bigger problem is with the update process itself. Overall, computer users are woefully behind the times when it comes to updating software, drivers, and even their routers. The partial answer is for users to get a software updater that automates the process, freeing them from having to take direct care of all those pesky reminders. But an updater is not a complete answer. 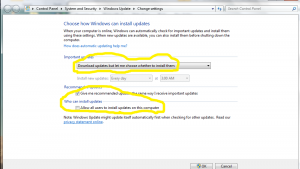 Most updaters let Windows take care of its own updates. 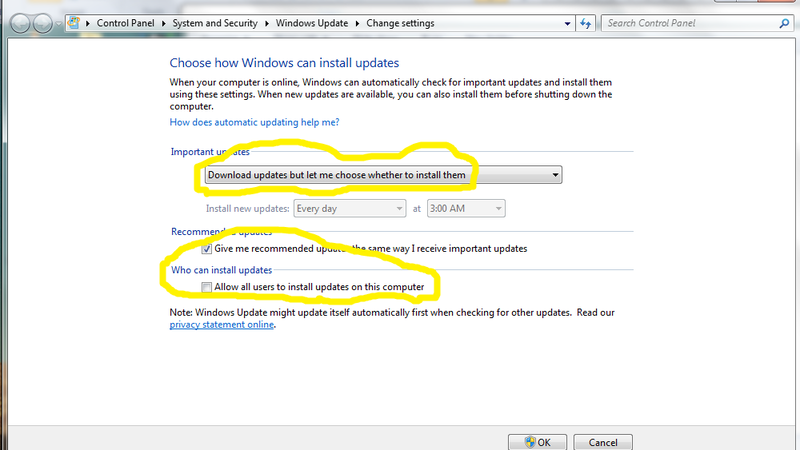 It’s the end user that decides how these particular Windows updates should be installed. 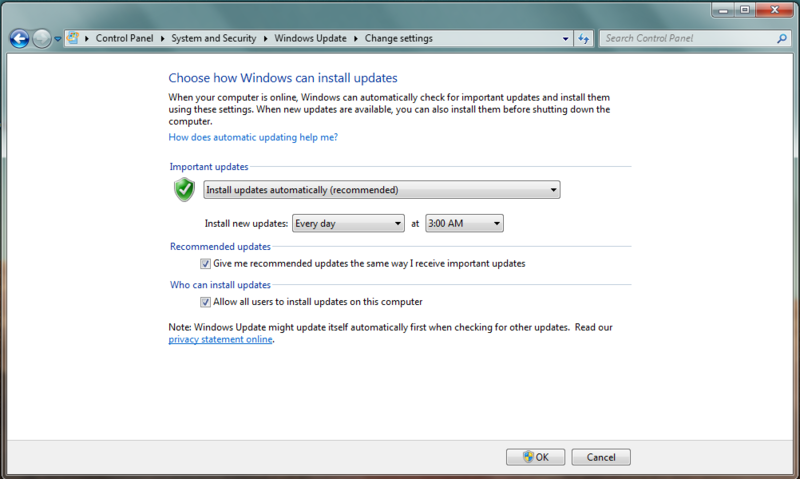 The recommended option from Windows is to let them do the checking, downloading, and installation automatically. 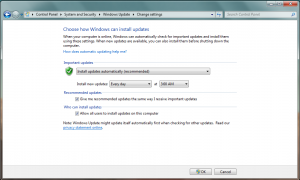 However, there are other options such as having Windows simply check for an update and leaving the installation choice up to the end user. Wait quickly is the answer proposed on several user forums. When there is an update from Microsoft, wait a day or two to see if there are reports of any issues before installing it. And yes, the experts also recommend backing up the OS before installing anything new. 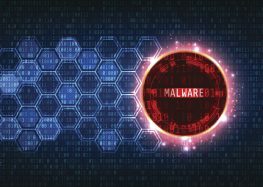 This approach combines personal caution and involvement — giving zero-day threats and exploit kits just a slightly larger window of opportunity. 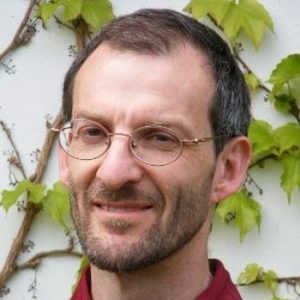 These are great recommendations, but still they are tasks that the vast majority of computer users just are not willing to do. That is a serious problem. 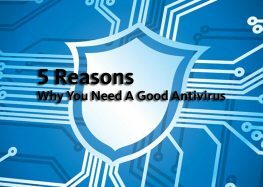 Statistically, people are overall far more vulnerable to malware because of a delaying or ignoring an update than they are likely to have files lost or damaged from a bungled Windows update. And they certainly are more likely to be exposed and vulnerable to malware such as an exploit kit if they try to handle all of their updates on their own – without the help from a Software Updater. For the technological newbie, the best solution is still to let Windows search for and download the update itself — then let the admin install it. Both options are shown above in the screenshot. This gives you time to make or find the system repair disk in the event something bad happens — and get a Software Updater do the rest. Or, maybe just get a Chromebook and let Google take care of everything as it funnels more advertisements your way.